Keeping little minds and hands busy in the early years before school is essential to their development, but it can be tricky. We’re taking a peek at the virtual shelves of a little Australian store, that stocks toys aimed at developing skills in children from as young as two months, through to five years old. Classic Baby does what we’d all love to do – scour the globe for the most amazing educational toys for our children. Predominantly focused on wooden toys, Classic Baby takes incredible care choosing only toys that create some form of learning through play. KidsMatter, an Australian mental health and well-being framework for early education services, explains how play helps children learn how to be patient, fix mistakes and to feel better after things go wrong. It’s also a great stress reliever for small children and fosters imagination and creativity. A desire to provide the best toys for this type of learning is what prompted Classic Baby to open its online store six years ago. 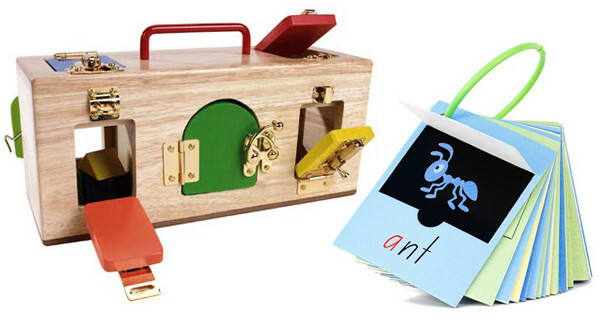 The initial premise was to provide educational toys for children aged up to three, focusing on Montessori education. The range has continued to evolve and expand and now includes products for children up to age five, with the spotlight still firmly on education and toys with a purpose. Families can easily source products for all their children, because the site is divided into categories. The Classic Baby section has baby toys aimed at assisting early learning and providing tactile play, like teethers, board books, soft books and rattles. Classic Kids is devoted to products for older toddlers and children aged up to five. 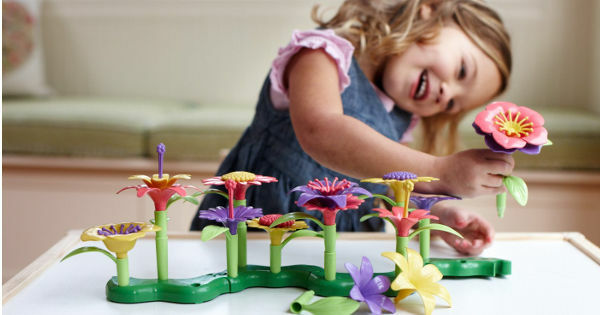 The toys address all-important fine motor skills, speech development, cognitive skills, auditory skills and toys that foster artistic development and imaginative play. Every month, Classic Baby adds new products to its Toy Sale. The toys here are always changing and there are some fantastic bargains to be found. 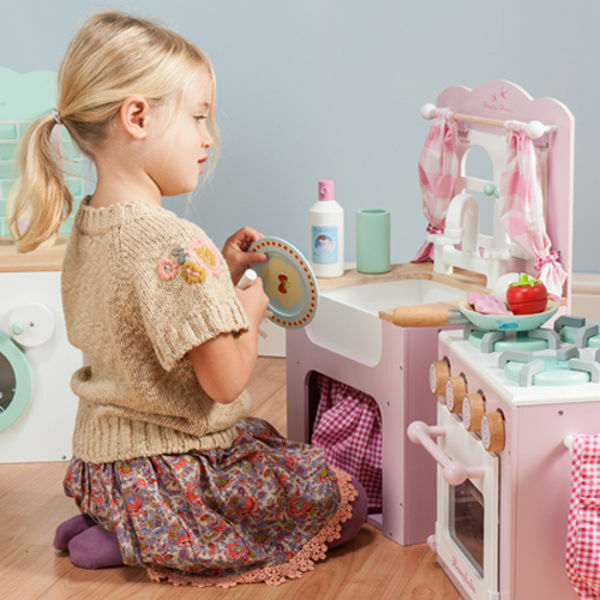 You can also shop by gender, or by brand – and peruse gorgeous toys from the likes of Green Toys, Le Toy Van and Djeco. Classic Baby offers free shipping on any orders over $100.